Watching TV on pc is becoming more and more popular, many people like it. TBS Qbox3 is one of the best choices for watching satellite TV on PC. 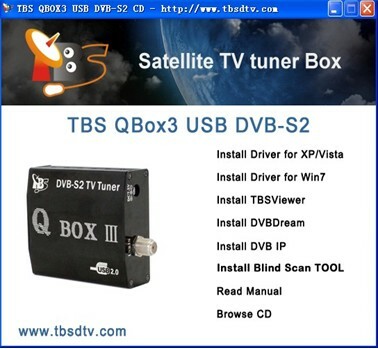 TBS Qbox3, the USB DVB-S2 TV Q-Box, is the 3rd generation digital satellite USB Qbox which supports Blind Scan. It supports both DVB-S2 and DVB-S programs receiving. It’s a mini digital Satellite TV Receiver for watching and recording digital satellite TV on computer. Install the TBS Qbox3 software on your PC. Run the CD, the computer will find the new hardware, and then the Found New Hardware wizard window will display. According to PC’s operating system, click “Install Driver forWin7” (e.g.) and click “Next” until the installation is completed. 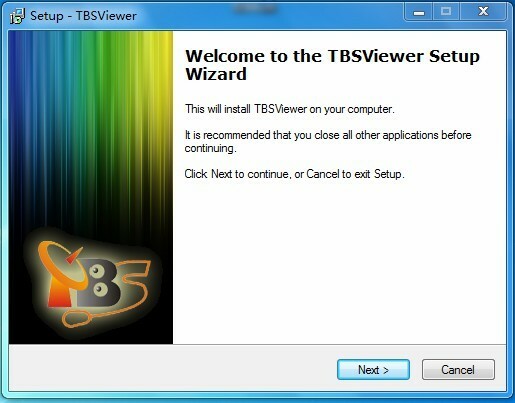 Click “Install TBSviewer” from CD auto-run to start installation, click “Next” until installation is completed. Double click the icon “TBSViewer” to launch TBSviewer, and then right-click to choose the “Options” item. 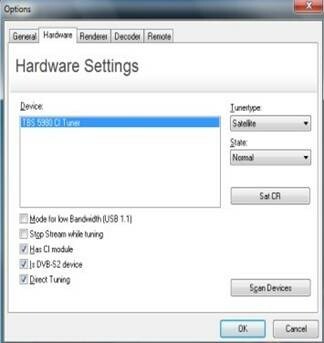 If TBS QBOX3 device is well installed in the computer, you can see “TBS QBOX3 DVB-S2 QBOX” on a window as follows. 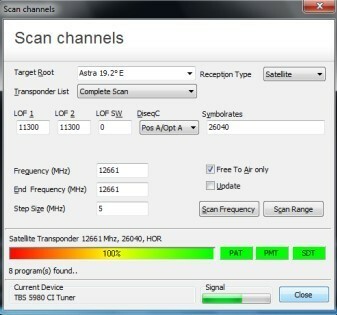 Run TBSViewer and right click to choose the “Channel scan”. The windows of “Scan channels” will pop up. You can select existing satellite transponders list from the scroll down menu. Then set up the DiseqC, LNB LOF1, LOF2 and LOF SW, input transponder Frequency range here and start scan by frequency or by range. If you don’t use any Diseqc, just choose “None”. And if you do use Diseqc, please choose the correct Diseqc type. After “Scan channels” is completed, the found program numbers will be shown and the program list will be automatically saved. You can close the “Scan channels” window. Move the mouse to the right hand side of the TBSViewer main window, and a channel list window will appear. You can double click a channel to enjoy. 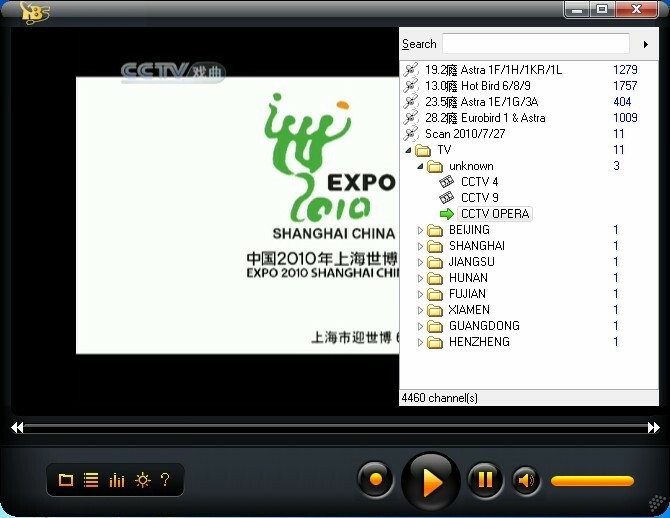 After all have finished,with the USB TV card, you can begin to watch Satellite HDTV on Your PC now! Ready to Buy TBS QBOX3?